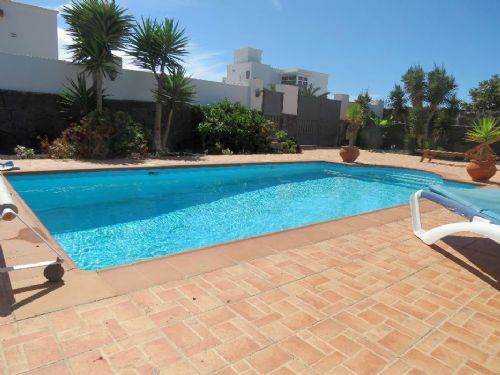 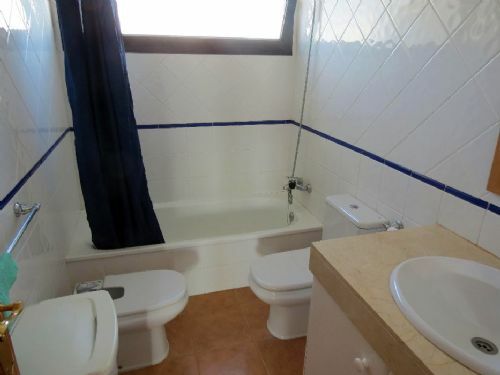 4 bedroom villa with private pool in Castromar Playa Blanca for sale. 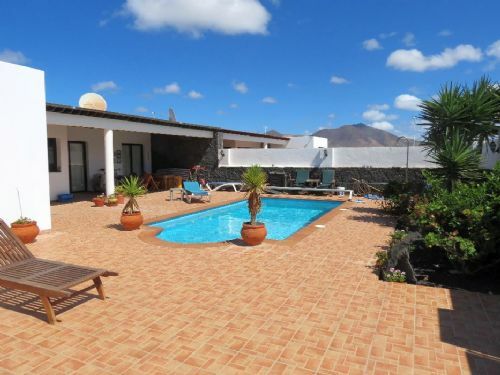 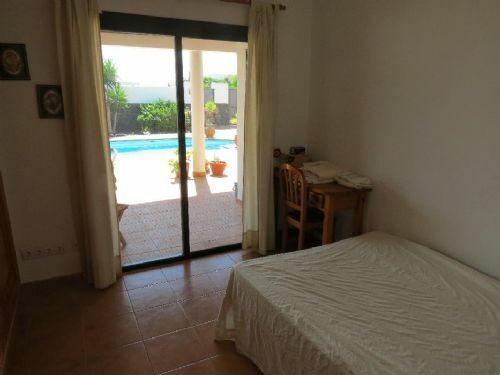 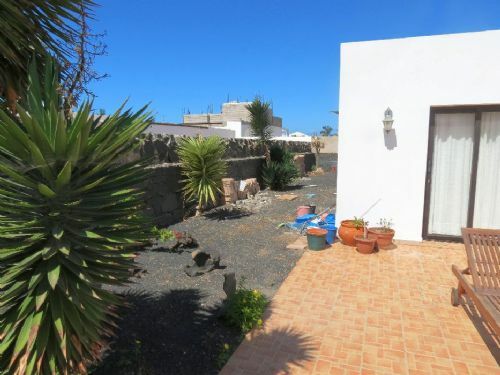 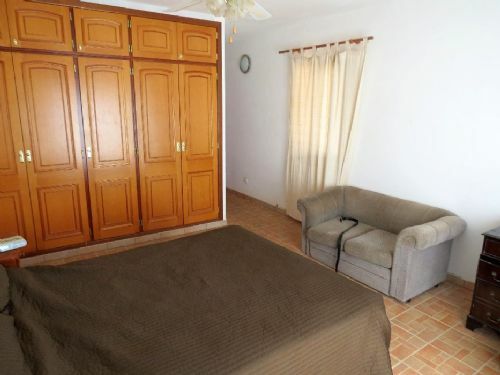 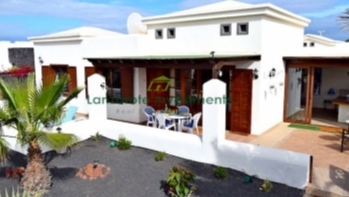 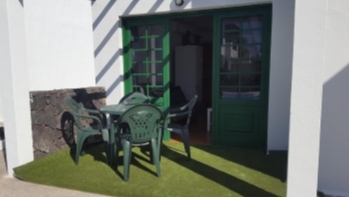 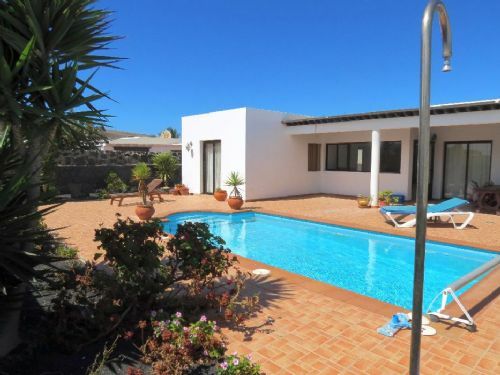 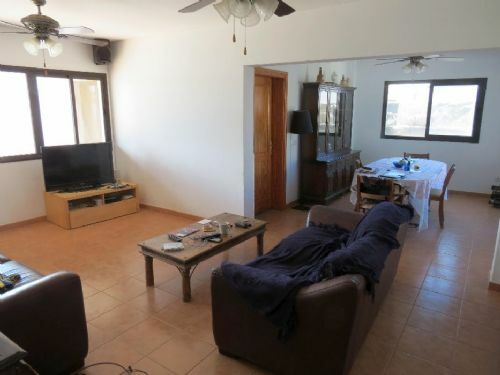 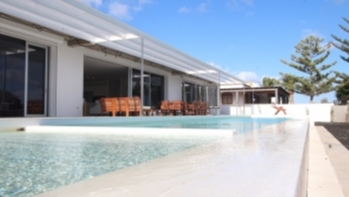 This spacious and modern villa is situated close to the town centre of Playa Blanca and consists of 4 double bedrooms, 3 bathrooms of which 2 are en-suite, a separate kitchen, utility room and large lounge / dining room with patio doors onto the sun terrace with private pool and covered al-fresco dining area. 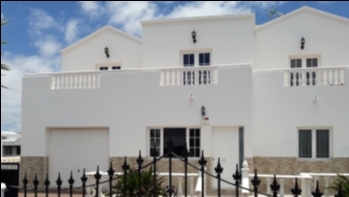 There is off road parking and the villa sits on a large plot of land with beautiful plants and space for further development.